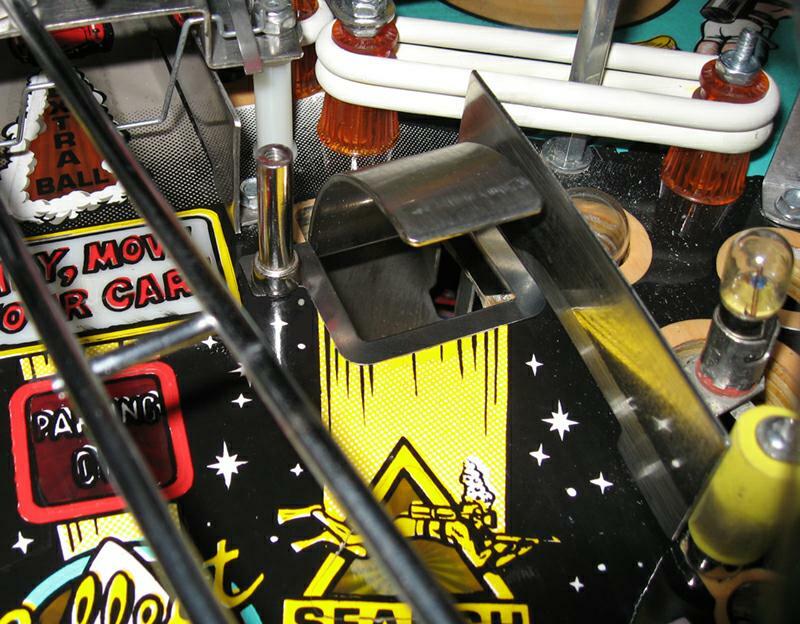 Stainless-steel protector for Snack Bar hole on Bally Creature From the Black Lagoon pinball. 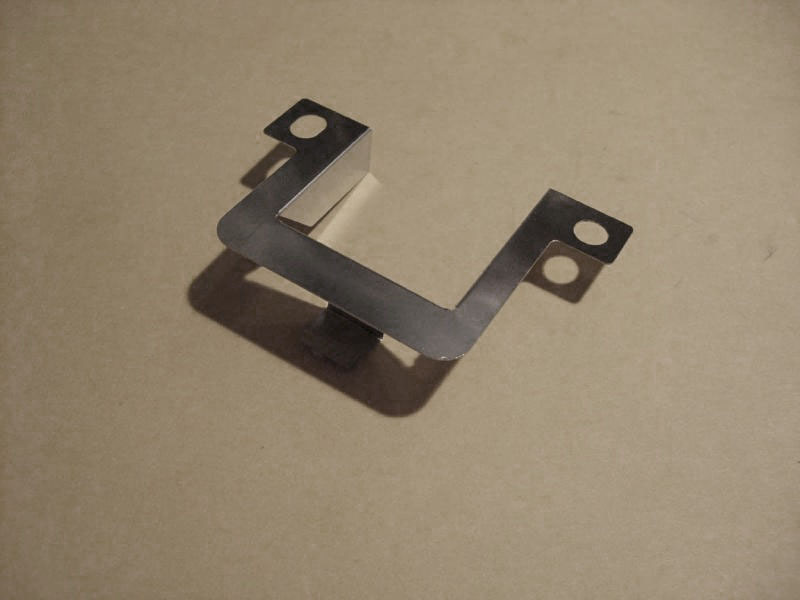 Oversize protector- this protector extends out from the edge of the hole approximately 3/8-inch (9.4mm). Additional image below shows standard size protector installed.